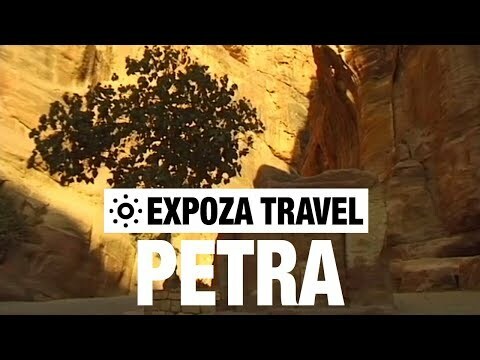 48 Hours in Jordan: Petra, the Dead Sea, and Falafel! 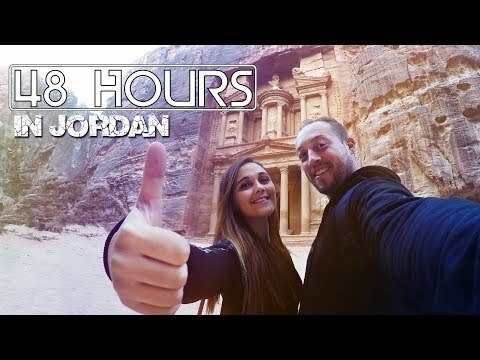 Glimpse of our holiday to beautiful Jordan! 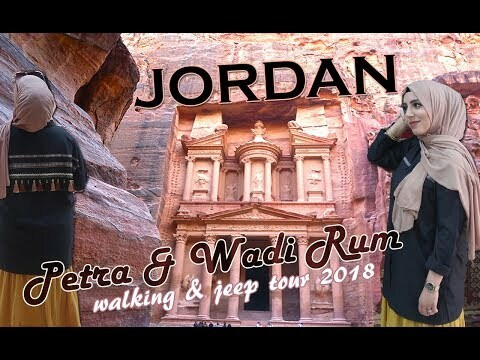 Visiting Petra & desert of Wadi Rum! 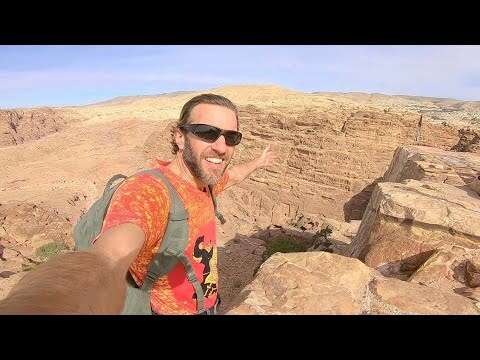 Watch in HD 1080p.